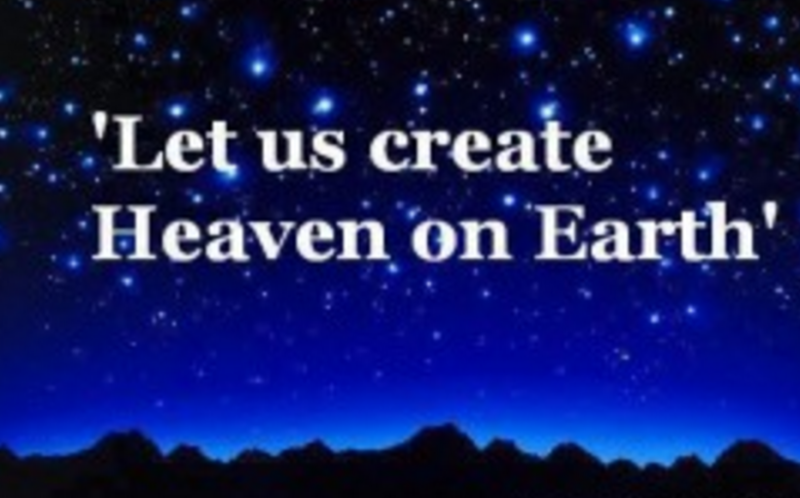 In my opinion, Peace, Harmony, and Tranquility will get reestablished in Tibet when Kingdom of Heaven replaces Communist rule over Tibet. Shokdung is the pen name for Tra-gya. 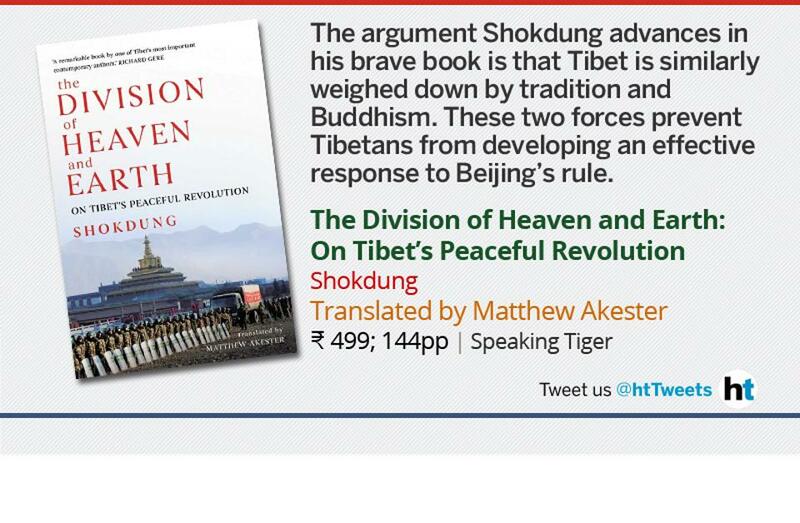 It means the “morning conch.” The translator, Matthew Akester, thinks it is meant as a wake-up call for Tibet, a call for a peaceful revolution against Beijing’s iron-fisted rule on the Tibetan Plateau. Indeed, the message of Shokdung takes the readers back to the 19th century when a powerful West confronted and encroached upon a weakened Manchu China. This humiliating encounter between East and West resulted in agonized soul searching among Chinese scholars on how to forge an effective response. Some scholars blamed the dead weight of tradition and Confucianism for China’s inability to confront the Western challenge. They pointed to two gentlemen, Mr. Science and Mr. Democracy, who could save China from further humiliation. 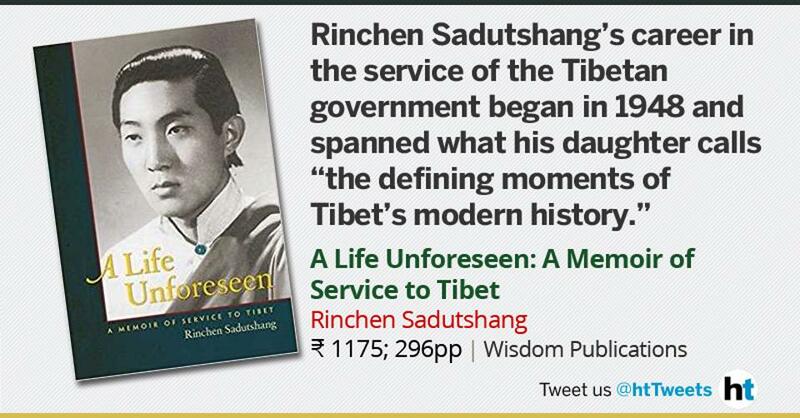 While Shokdung is a rebel and dissident who is fortunately now out of prison, the late Rinchen Sadutshang life was one of service to Tibet both within the country and in exile. He belonged to the fabulous Sadutshang family, which once dominated the wool trade ferried on the mule train between Tibet and India for final export to America and Britain. The family had a huge wool godown in Kalimpong, which was later transformed into a school for Tibetan refugee children. The Tibetan representation at the world body resulted in the UN General Assembly passing three separate resolutions on Tibet, the last being in 1965, that called on China to respect the fundamental human rights of the Tibetan people and their right to self-determination. The Tibetan lobby at the UN, against all odds, managed to raise the issue of Tibet for discussion and debate at the highest international level. 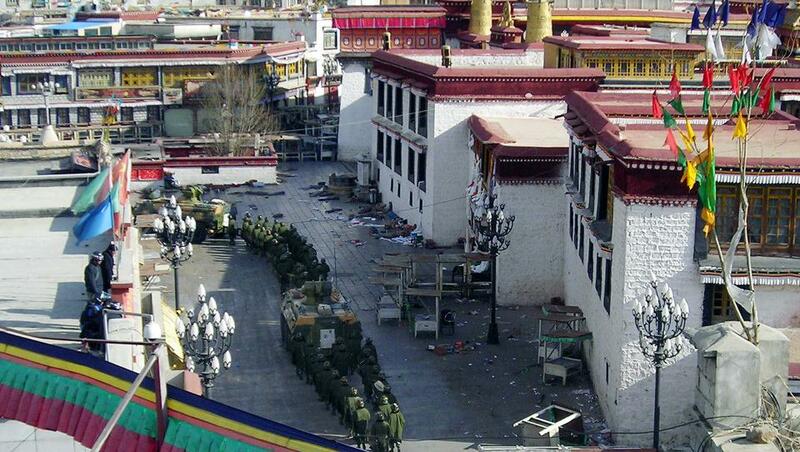 Given the Tibetan exiles’ lack of firepower both in resources and manpower, this is an achievement to be proud of. Later, the author was inducted into the Kashag, the highest executive body of the Central Tibetan Administration. He rounded off his career as the representative of His Holiness the Dalai Lama in New Delhi who liaises with the government of India. Thubten Samphel is the director of the Tibet Policy Institute and author of Falling Through the Roof.